How long should an insurer comply with a claim? As a consumer, and as it could happen with any company regardless of the services you have hired, you can have disagreements with your insurance company. In these cases, it is important to know how to make a claim, but, above all, how much time you have to assist it. 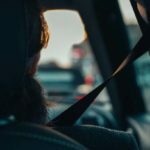 How long should an insurer comply with a claim?? 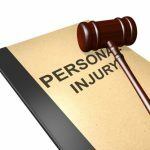 Clauses that may be considered abusive or confusing, coverage that at the time does not allow us to enjoy, mismanagement… There are many situations in which we can see ourselves in the need to initiate a claim to an insurance company. In this sense, it is important to know how to do it, but also the time it has to answer you because, otherwise, you could lose valuable time to claim in other ways. 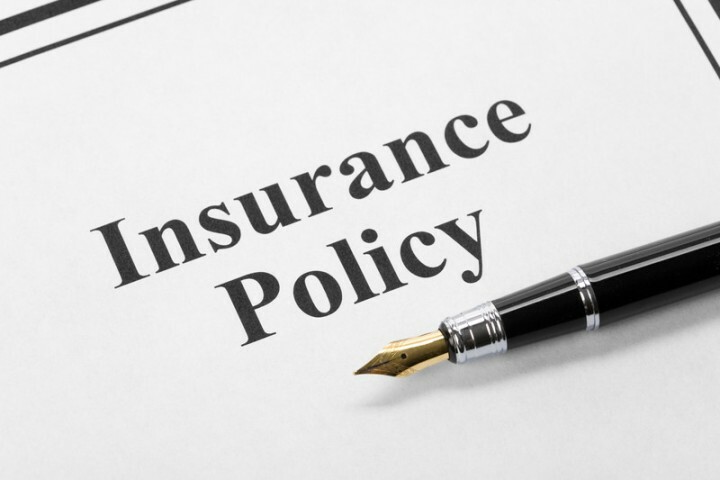 If you have had a problem with your insurer and you need to claim, the first thing you should do is read carefully the conditions of your policy so that you can make sure that the claim you are about to start has a reason to be. Do you have it? 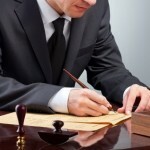 Then it is time to contact the mediator or insurance broker who helped you in the contracting of your insurance policy. If you do not have it, then you will have to contact the company’s customer service department. At this point, we will have to make a letter to put the complaint in the department of defender of the insured by certified fax with acknowledgment of receipt preferably, but you can also do it by other means provided that you get a proof of the claim made to the company through the corresponding department. This is very important because from the date on which the notification is made and that will be reflected in the receipt, will begin to count the period that the company has to address your claim that is not more than two months. If you did not get a response from the defender’s department after this period, then you would have to go to the Claims Service department either by certified mail or through their website. This entity has a term of 4 months to respond, although its resolution is not binding for the insurer. At this time, assuming that the deadlines had been squeezed to the maximum, it would have been about six months. If no solution has been reached that convinces both parties, it is from this moment when we can opt for other measures to process our claim, such as appealing to the arbitration system or the judicial system. The arbitration system is the most economical, simple and effective, although it does not always offer a satisfactory solution for both parties so that finally it ends up reaching the judicial system. If you have hired a legal defense coverage on your policy, your insurer will provide you with a certain amount of money for the claim, but only when the accident was caused by a third party and the money was used to claim the company’s payment from the compensation. If you have fully recovered from your injury can you still make a compensation claim? 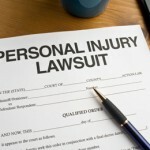 Why Should You Hire A Personal Injury Law Firm?